we recently moved into a new house and have a bit of a boring garden. does anyone have any ideas of what to do with it? we will be getting rid of the concrete slabs and most likely replacing with decking or gravel. we're then thinking of turf/fake grass with maybe borders around the edge. i've included two pics of our garden and what we like but open to ALL suggestions! apologies for the bad pics, im at work and dont have others on my phone! 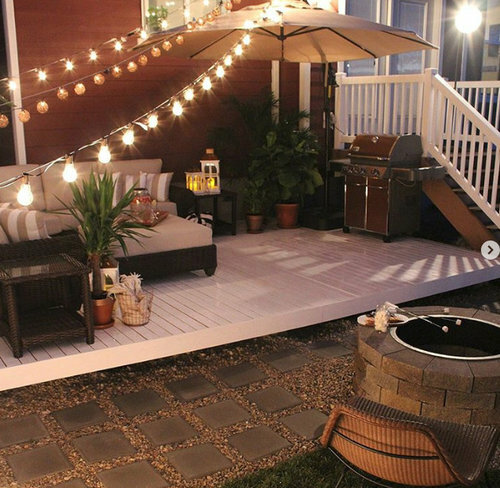 Love the idea of having a decked area, if you add some seating and keep some of the area with real or artificial grass this will keep the garden looking and feeling more welcoming in my opinion. 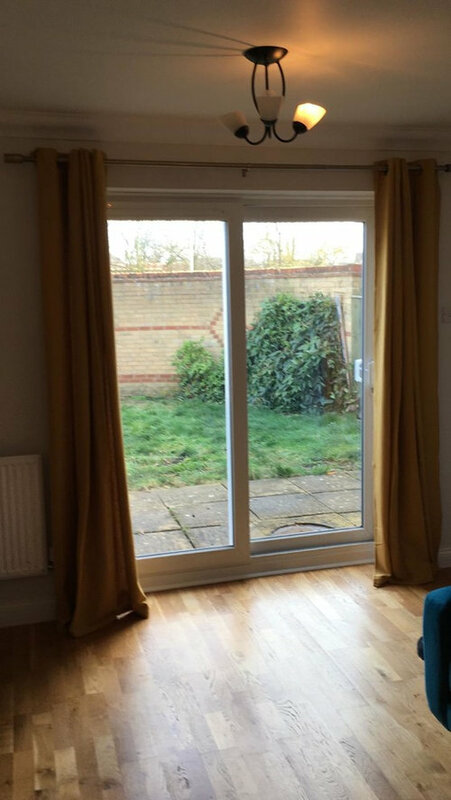 Hi, dimensions would be useful and which way is the garden facing? Could you do a sketch of the layout of house & garden? Where doors to the garden and windows are is quite important to know for example. Doesn’t have to be exact, just so we get a rough idea. 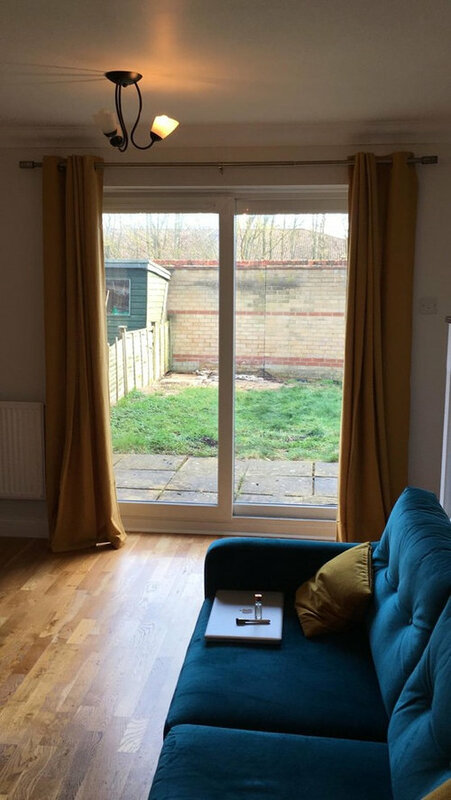 How can I make my bay/bow window look better? How to make this house look nicer on the outside?! Advice how to make gravelled front garden more attractive? 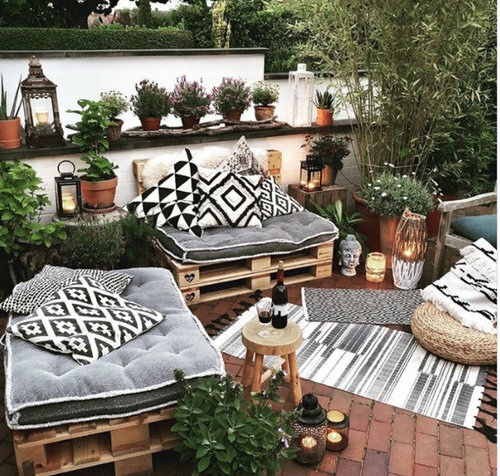 How to make our tired 1930s terrace look pretty?